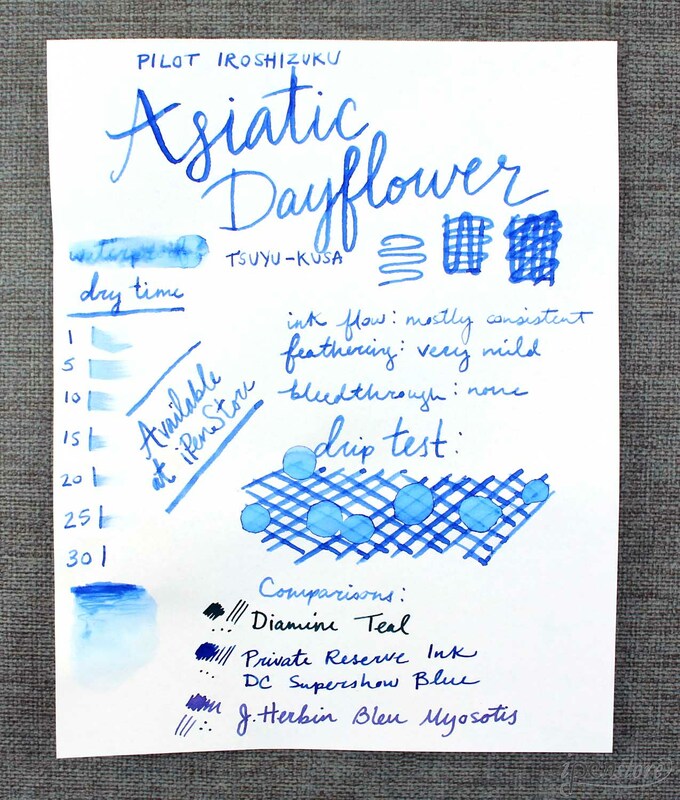 Asa-gao is yet another fabulous blue ink from the Pilot Iroshizuku fountain pen ink collection. 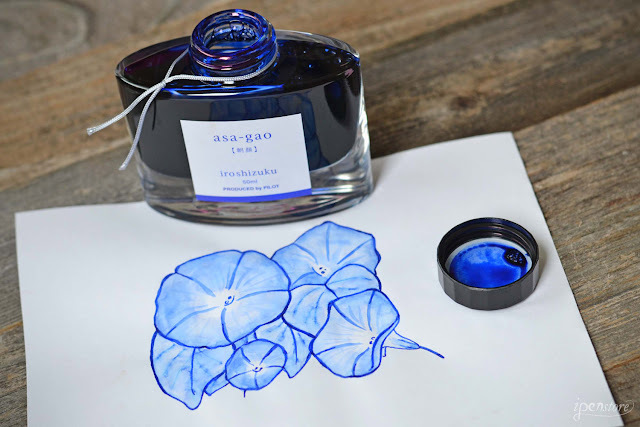 Asa-gao is inspired by the morning glory flower. 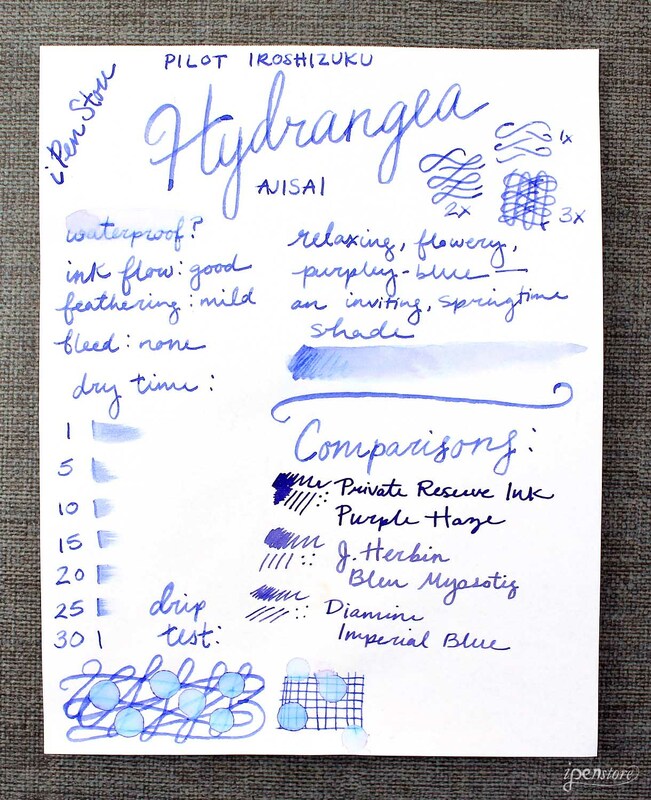 This ink is a true, deep blue. 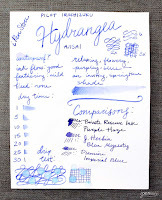 It is very similar to Iroshizuku Tsuyu-Kusa (pictured below), but one shade darker. 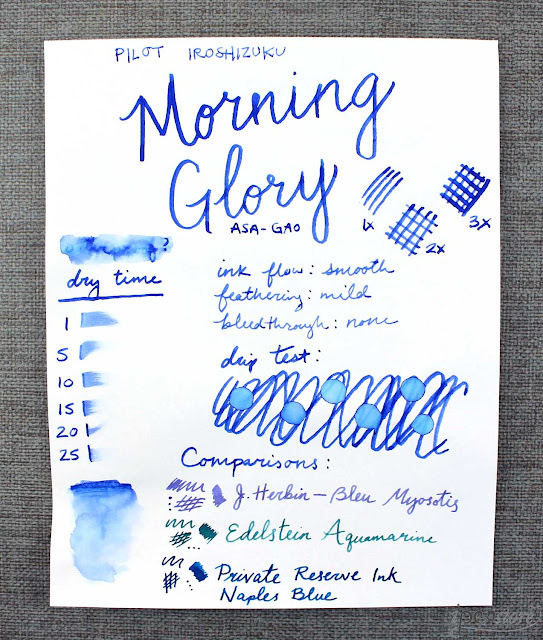 This ink is great for everyday use. 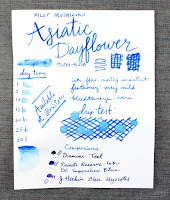 This is such a nice blog, I liked it very much. 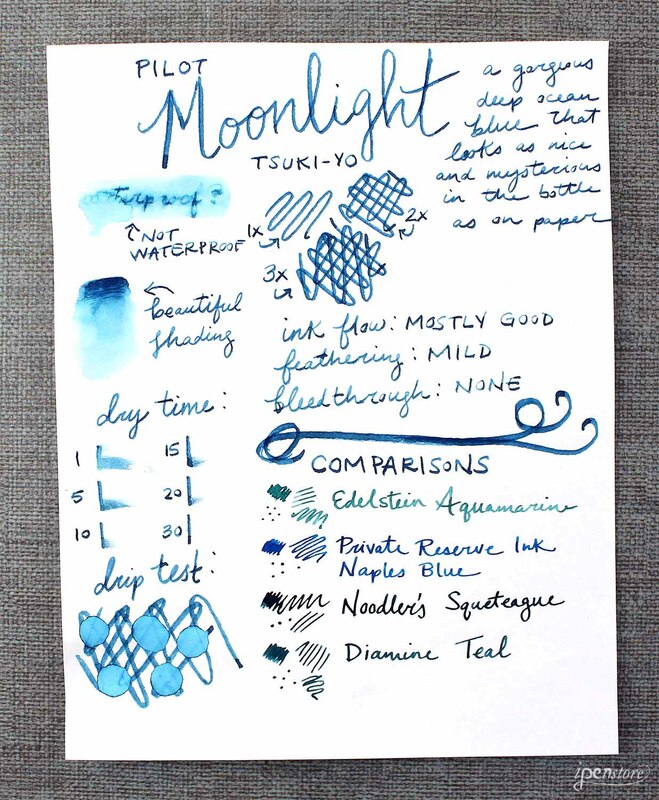 If you have the fountain pen you can also do this type of things, whatever you will do with fountain pen looks nice on blank paper. 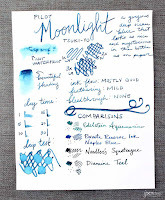 Some of our favorite TURQUOISE things!